In a clarification that settles the dust over the payment of goods and services tax (GST) on income tax collected at source (TCS) on purchases of select items, the government has said that GST does not apply on the TCS amount. In an earlier circular dated December 31, 2018, the central board of indirect taxes and customs (CBIC) said GST should be levied on the entire amount of purchase including the amount added due to tax collected at source. TCS is usually applied to a list of nearly 10 items which includes cars costing above Rs 1,000,000 and scrap articles. Abhishek Jain, Tax Partner, EY, said: "This clarification comes as quite a relief for businesses specifically the automotive sector. 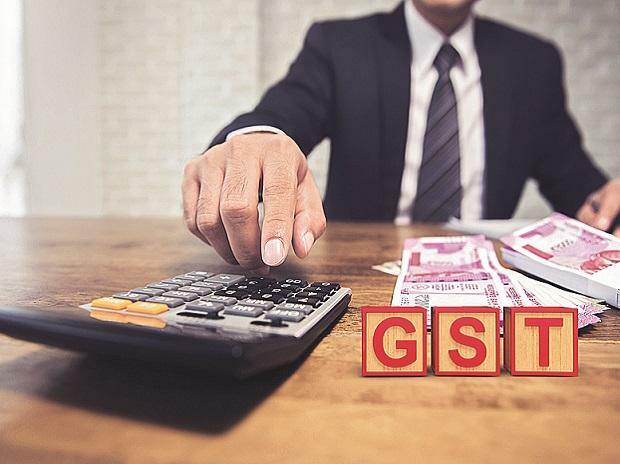 While most industry players already believed that GST should not be leviable on the income tax TCS component, they were quite apprehensive of litigation on this aspect".